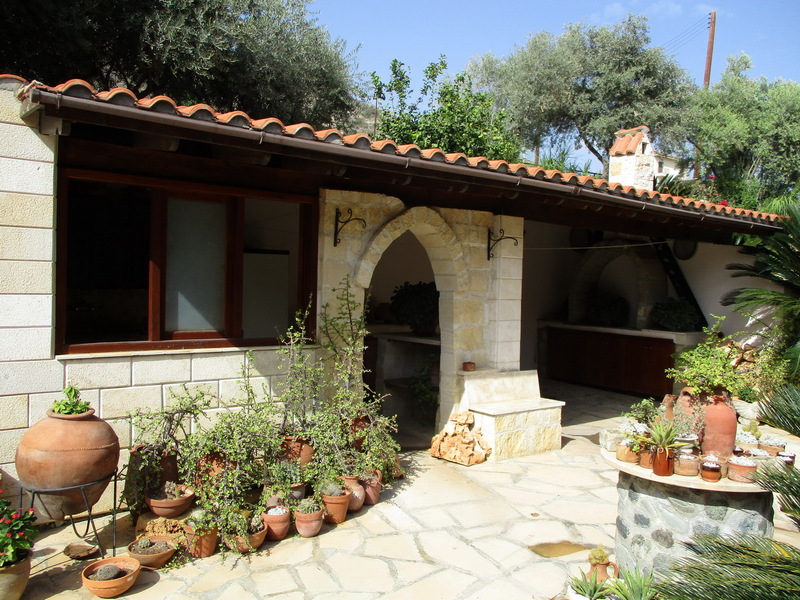 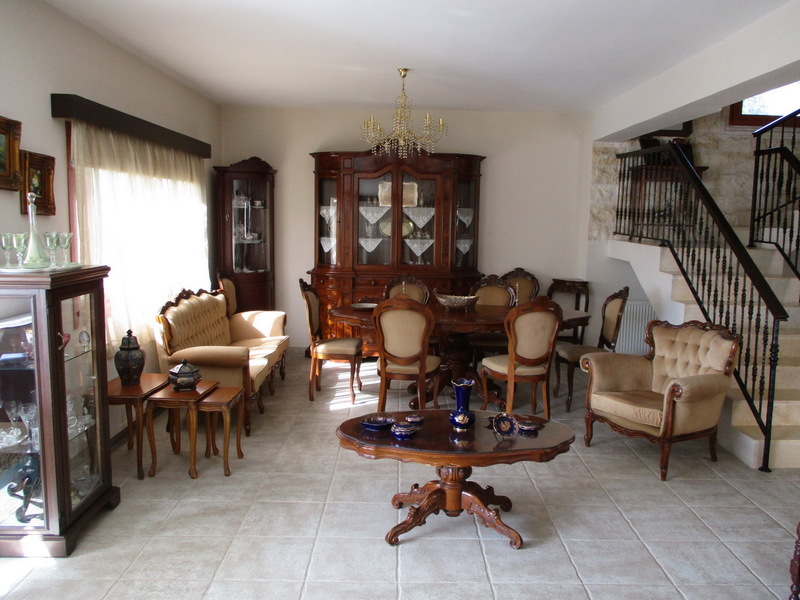 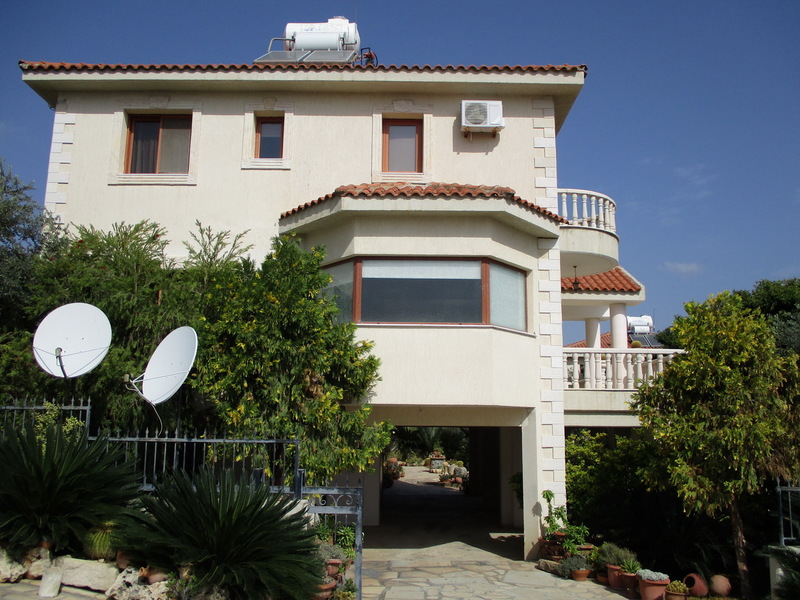 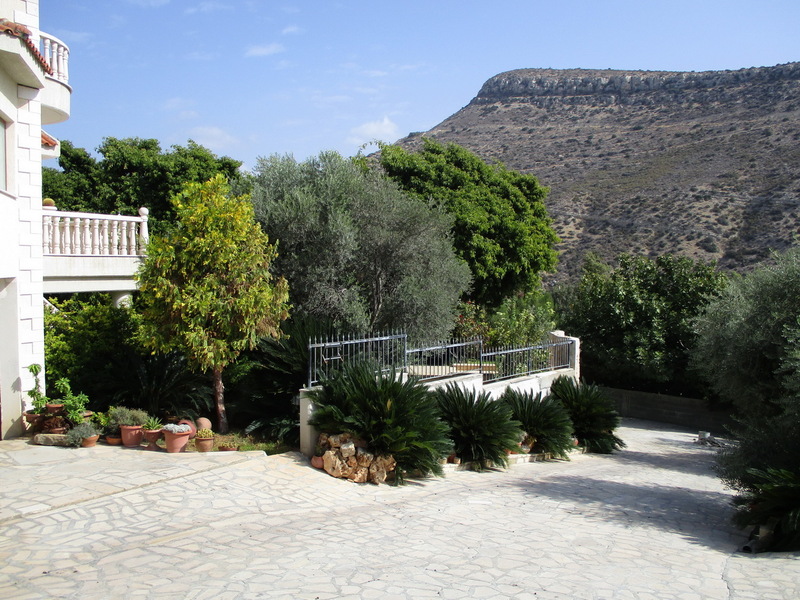 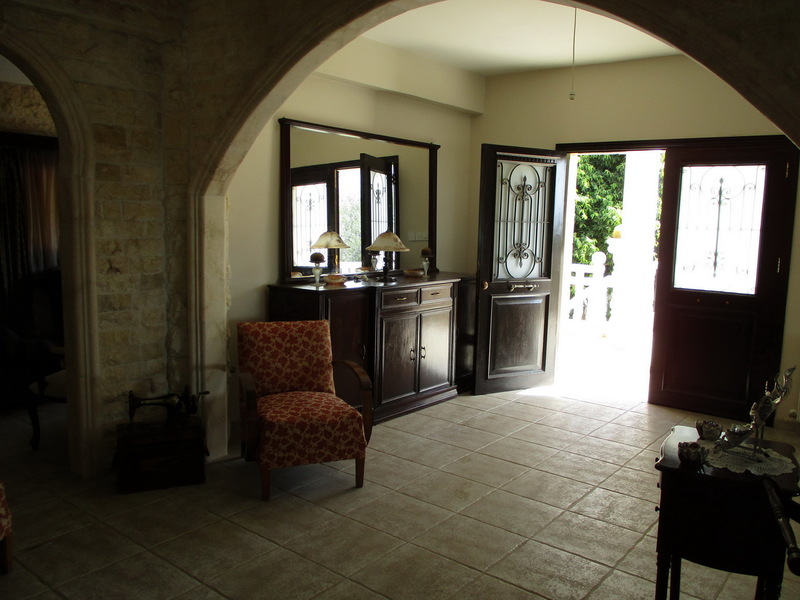 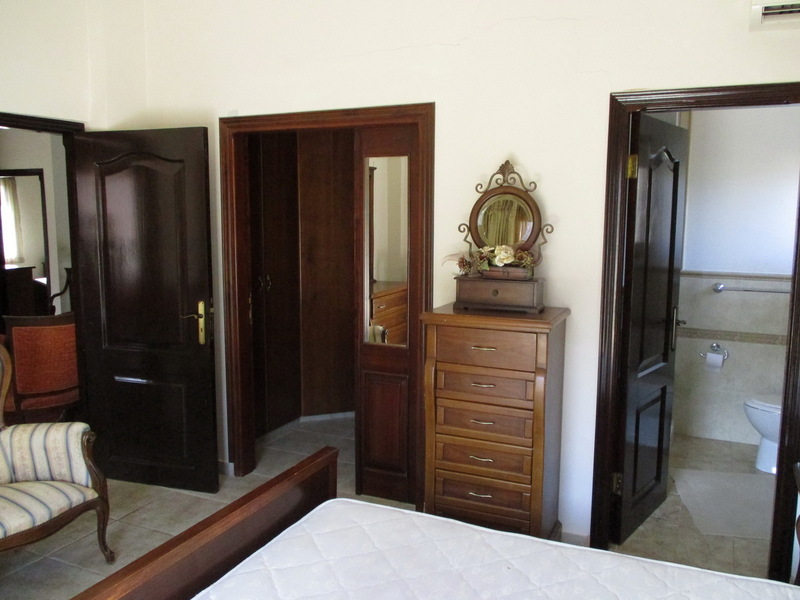 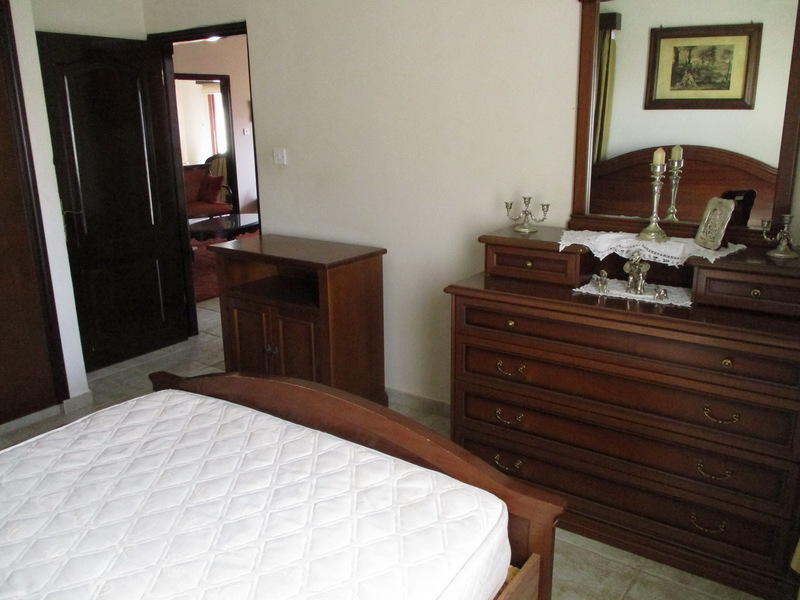 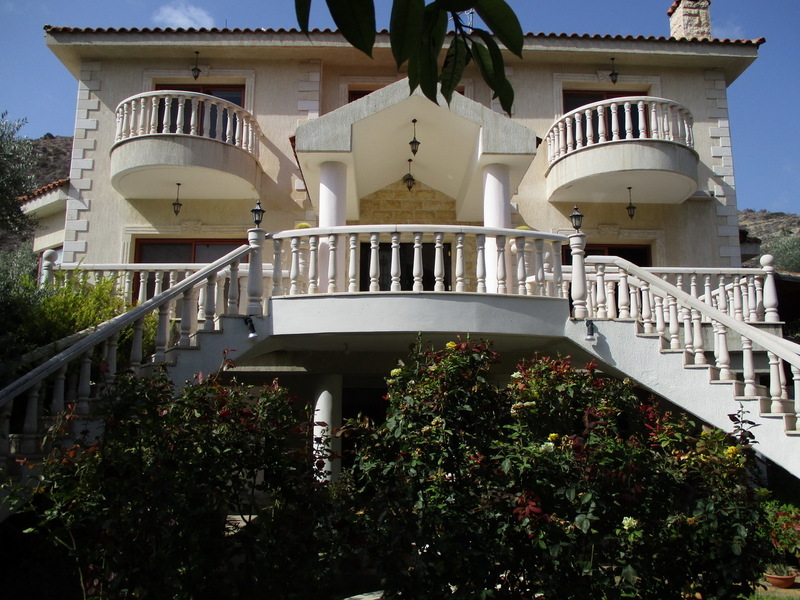 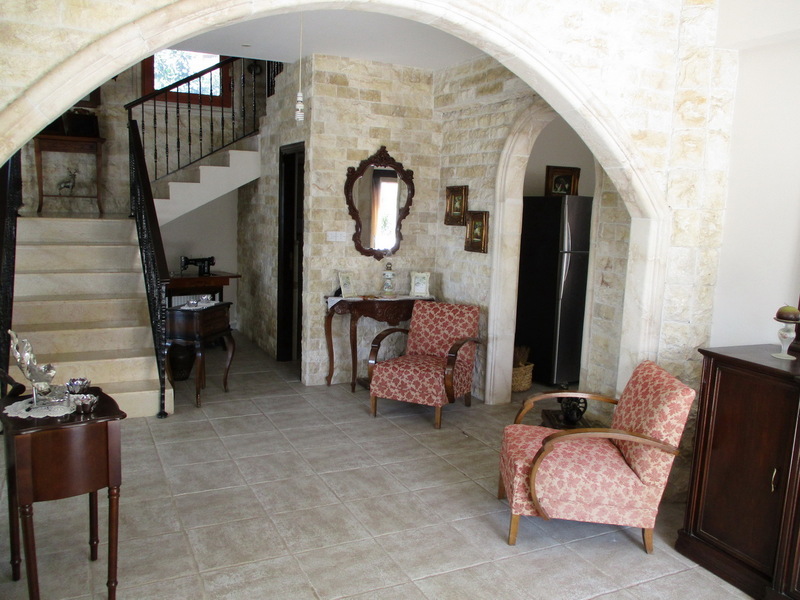 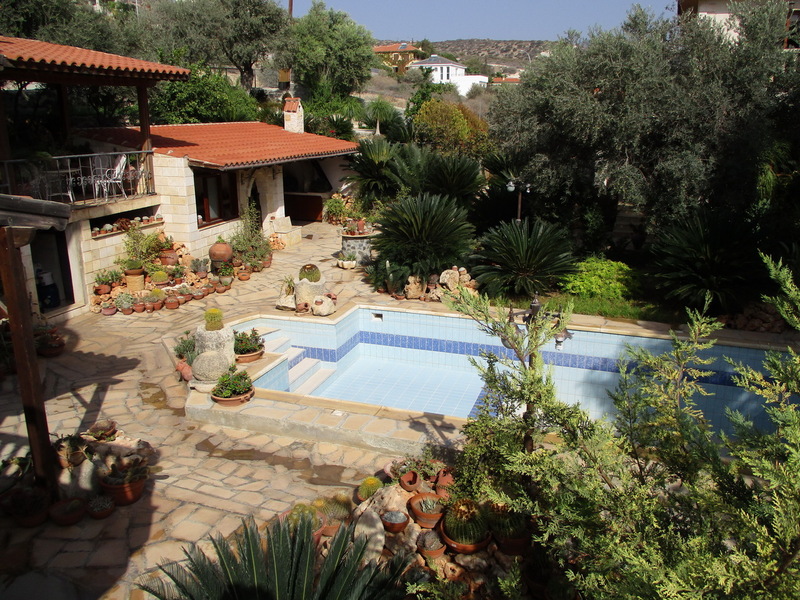 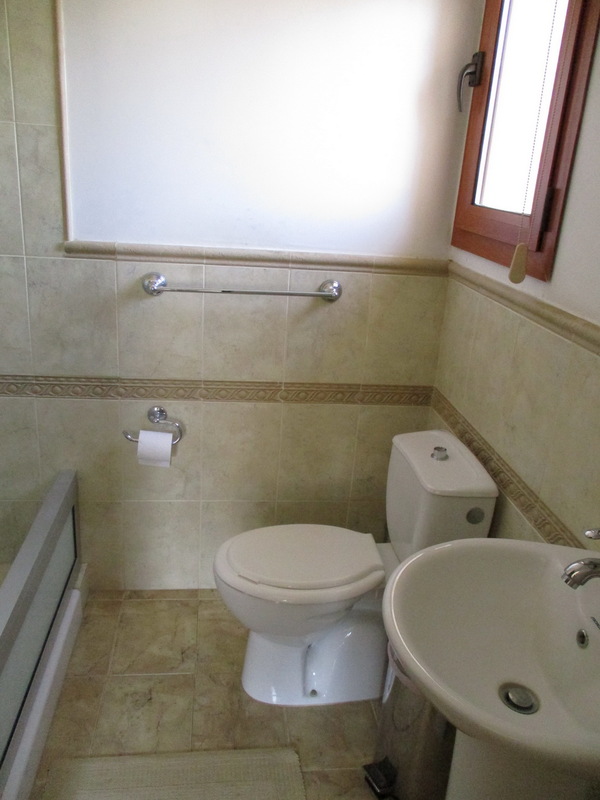 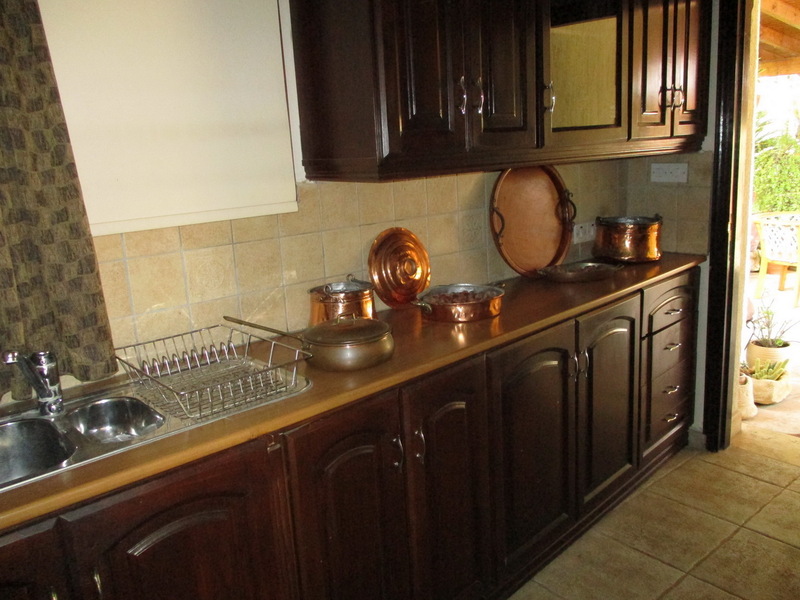 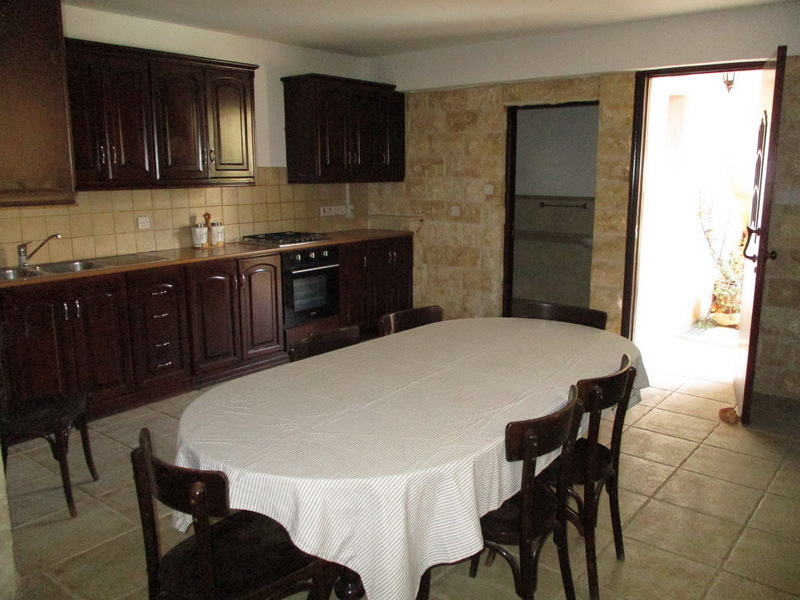 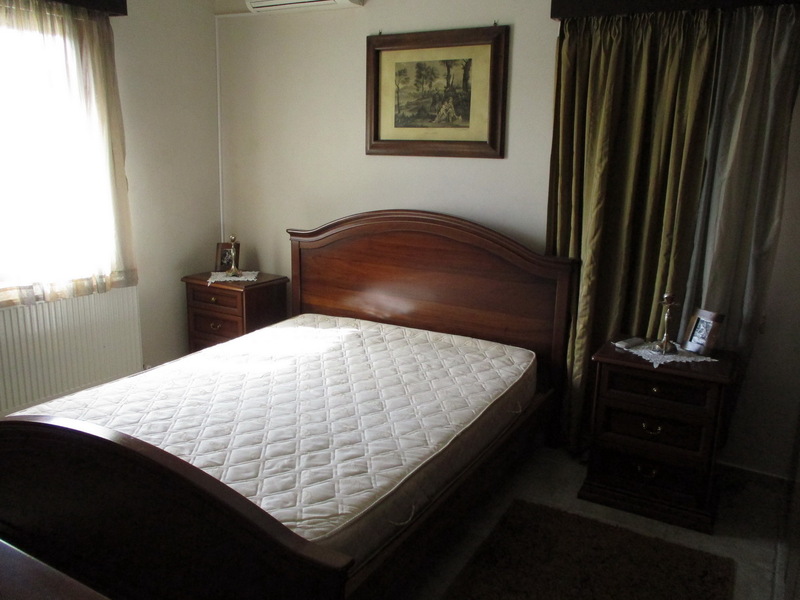 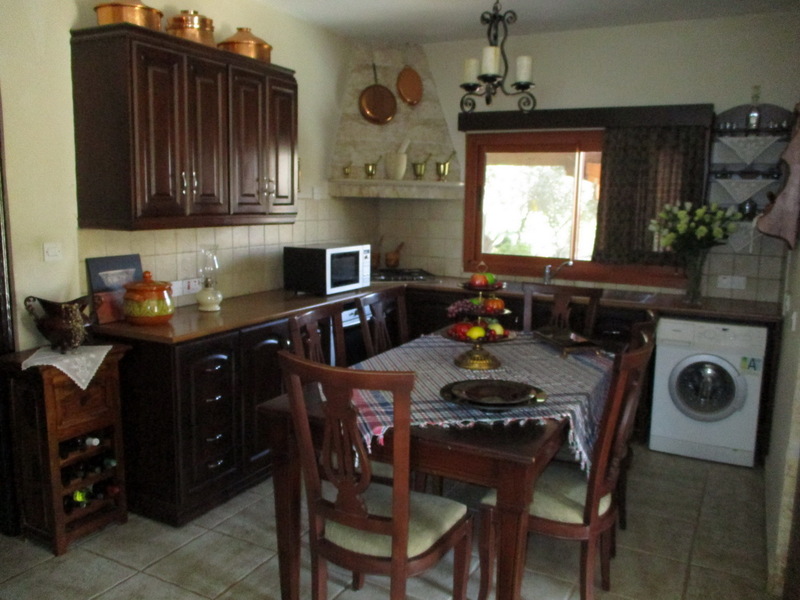 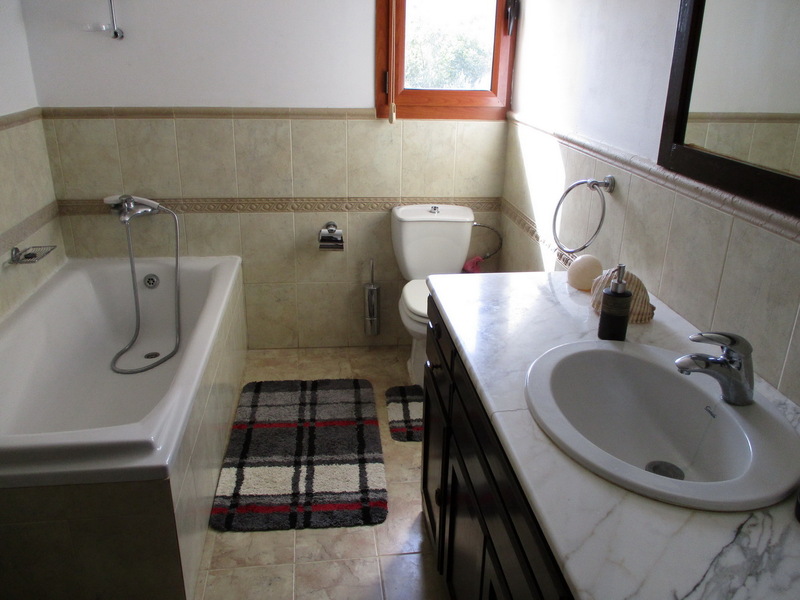 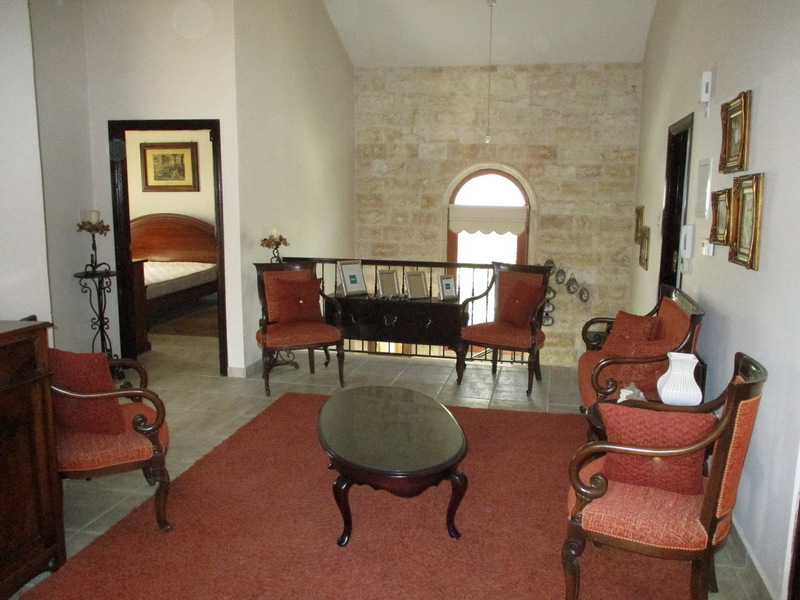 This property for rent is located at Germasogeia Village, on the very near outskirts of Limassol, en route towards Germasogeia Dam. 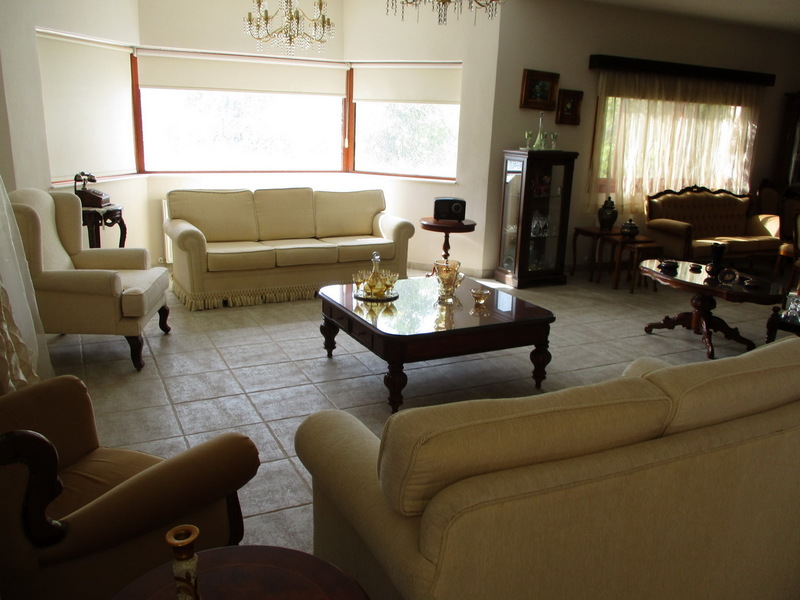 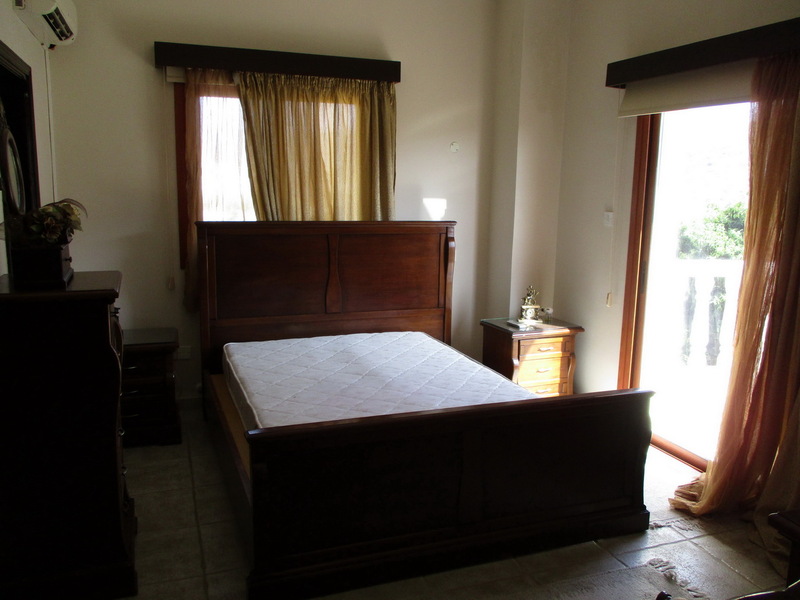 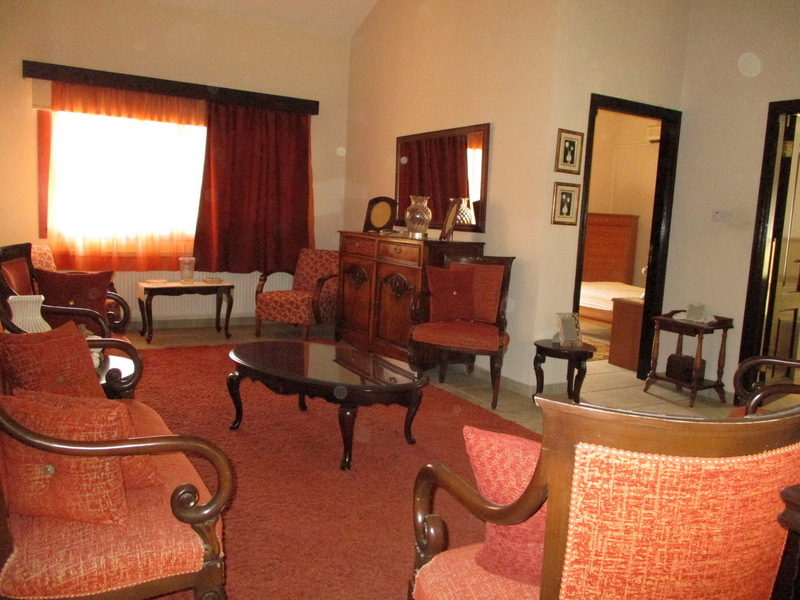 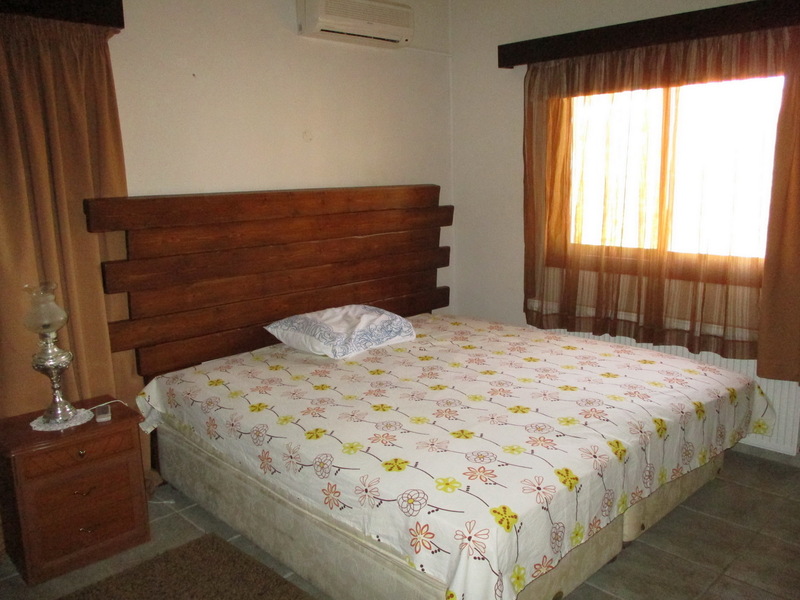 It is less than 10 minute drive from the city and the coastal area of the city. 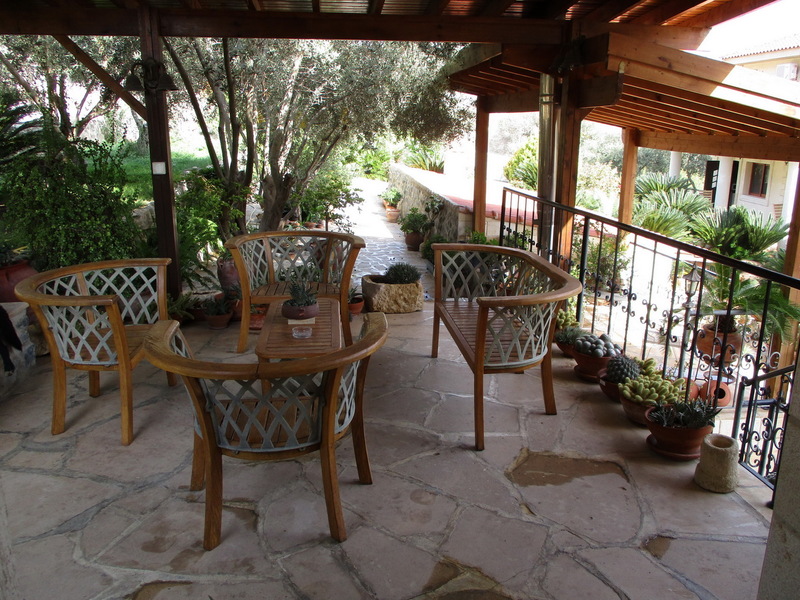 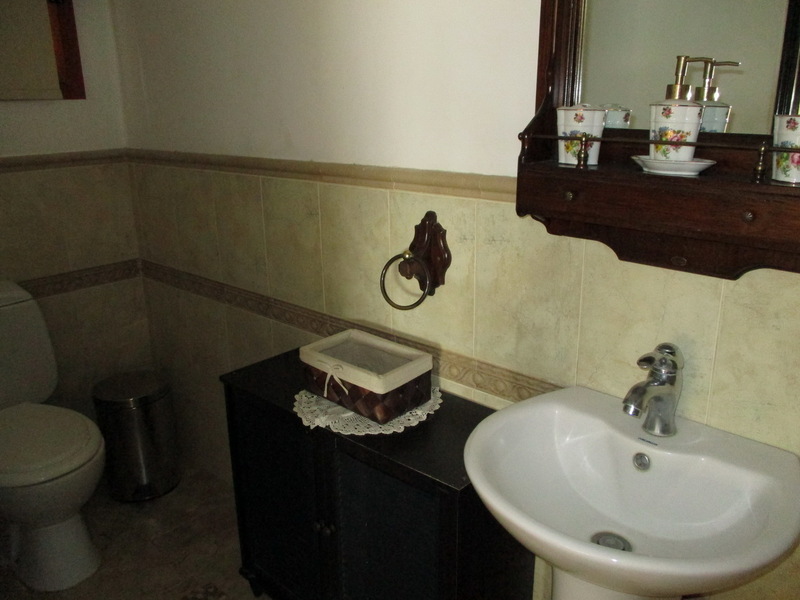 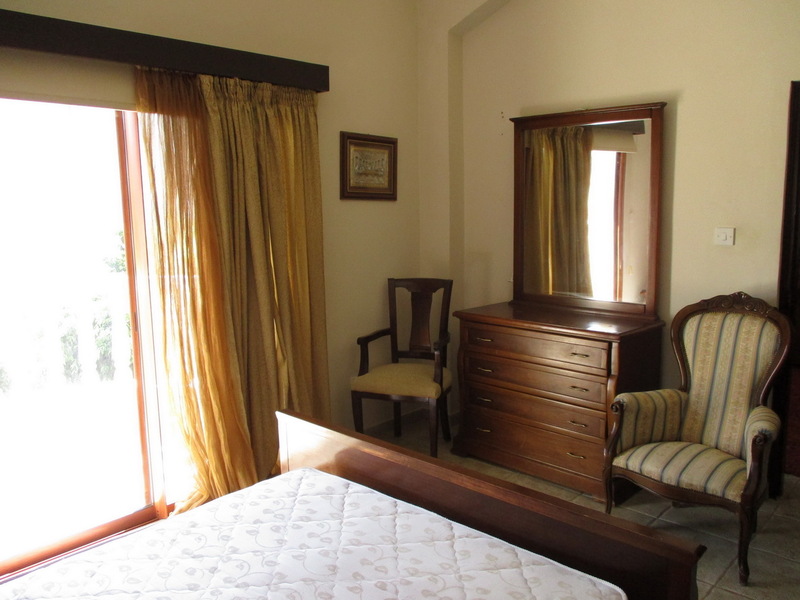 It offers nice nature views and excellent privacy to the residents.